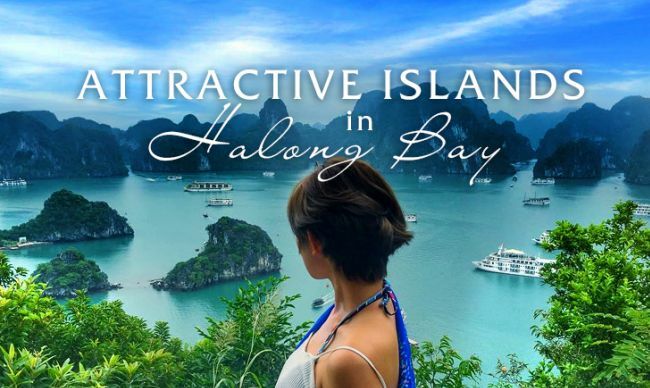 Coming to Halong bay, you can find it easy to see quite a lot of the hot spots within just a day or two days of touring around. There are literally thousands of limestone islands topped with rain forests and caves, many undiscovered. 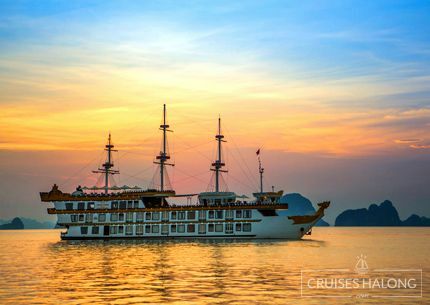 As different cruises cater to different spots, it is a great idea to sit down and consider which spots are most appealing to you. 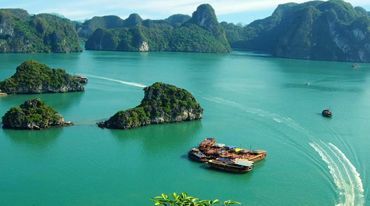 If you want to experience a more pristine landscape, fewer tourists than Hanoi and Ho Chi Minh, visiting an alternative to Halong Bay is the best option to go. 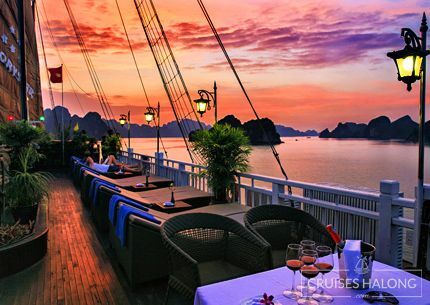 Halong Bay is an extraordinarily picturesque network of waterways and limestone islands in Northern Vietnam. 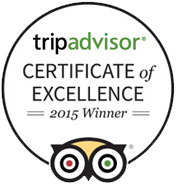 It’s a UNESCO World Heritage Site and often included on “Natural Wonders of the World” lists. 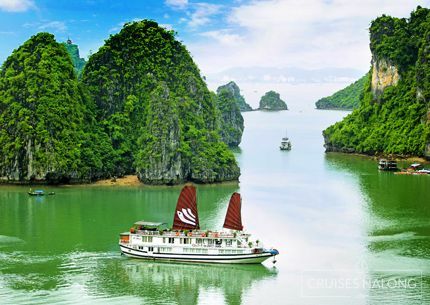 One of the most popular tourist experiences in Halong Bay is the sightseeing journey on cruises over the tranquil turquoise sea. 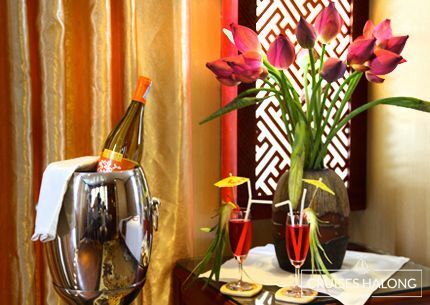 There is an endless number of options that suit the requirements for each traveler. 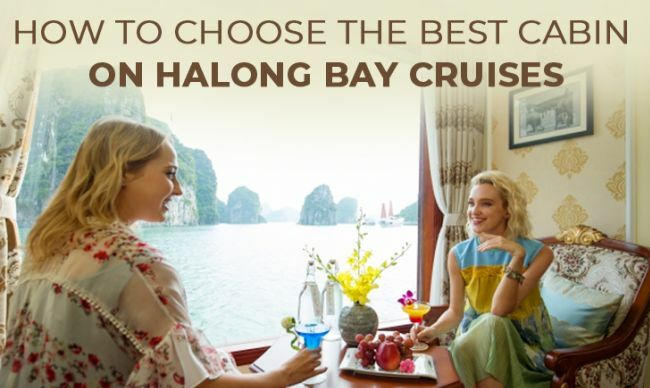 Whether you are swinging through Halong Bay for a short weekend or taking a long-stay cruise in this beautiful bay, you will need time to explore and select a cruise line tailoring to your requirements. 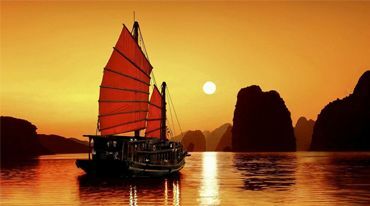 Here is some information for a great excursion in Halong by boat. 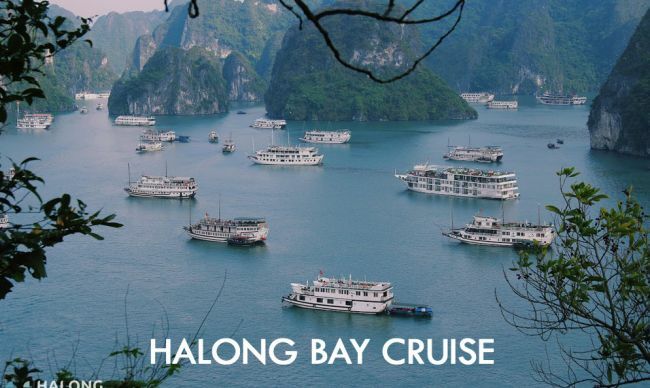 Although the whole area is mostly known as Halong Bay, there are in fact 3 different bays: Halong Bay, Bai Tu Long Bay, and Lan Ha Bay. 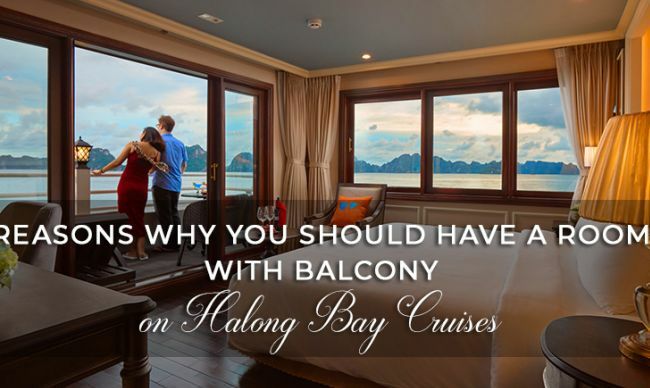 Since Bai Tu Long Bay cruises and Lan Ha Bay cruises aren’t as popular as those that visit Halong Bay (yet), fewer companies offer them. However, Bai Tu Long Bay and Lan Ha Bay are two bays that are just as beautiful (possibly more beautiful than Halong Bay because they’re less crowded). Though they all share a similar climate, cultural, geological, and geographical character; each of these areas features different advantages and disadvantages. 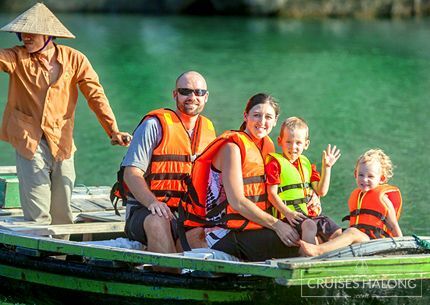 You will need to consider carefully before choosing a cruise for your group. 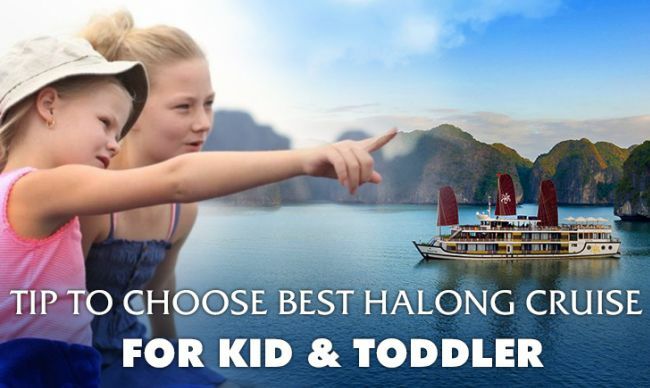 Among them, Halong Bay and Lan Ha Bay are two areas being exploited strongly in Halong bay. 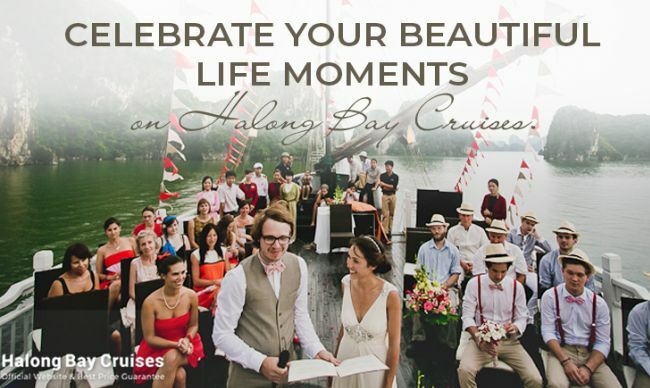 Halong Bay is the most popular route amongst tourists, but also where you will find the most crowded areas. 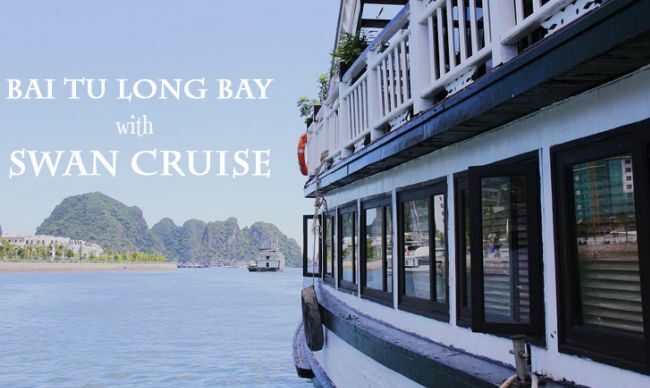 Departing from Tuan Chau international tourist port, the cruise lines here are long-standing companies with many years of experience in Halong bay cruise service such as Paradise Cruise, Heritage Line, Bhaya Group, Pelican Group, etc. 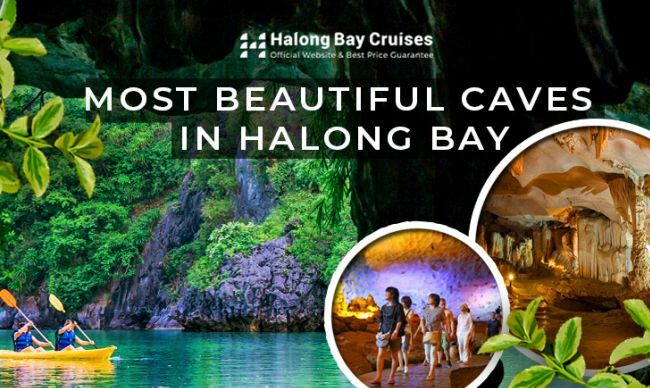 These cruise lines are focusing on some main attractions in Halong Bay such as Cua Van fishing village, Sung Sot cave, Me Cung cave, Tien Ong cave, Luon cave, Titop Island, etc. - The high season is crowded when visiting attractions. 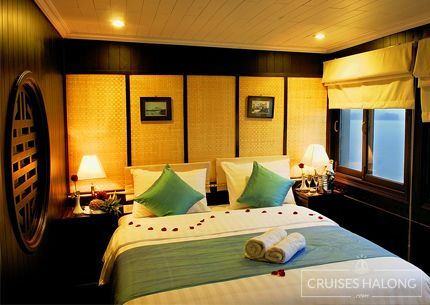 - The ships at Tuan Chau are mostly aged wooden ships. - Tuan Chau is an extremely crowded port with a large number of vessels. Lan Ha Bay is a lesser-known bay near Halong Bay, and not many tourists go there, so if you’re looking for a less-touristy alternative to Halong Bay, this is your spot. 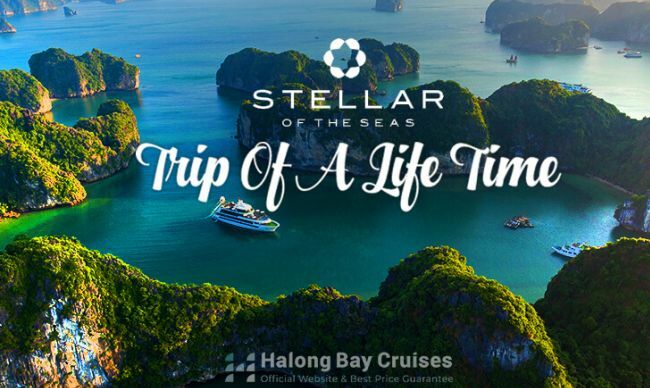 Lan Ha Bay area was becoming an extremely hot place in Halong when the area is being strongly invested with the appearance of large fleets. Since the Tan Vu - Lach Huyen bridge, the Vietnam's longest sea-crossing bridge have been inaugurated, connecting Hanoi - Hai Phong expressway to Lach Huyen port (Hai Phong international gateway port), Got ferry port became a new tourist ship port attracting shipping companies. 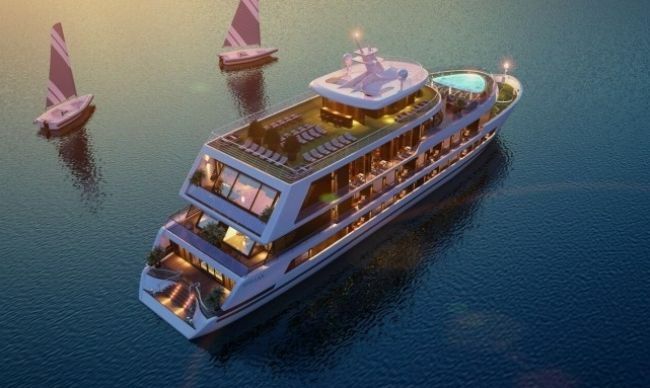 Most notably, new ships have been launched such as Azalea Cruise and Orchid Cruise from Pelican Group or Era Cruise. 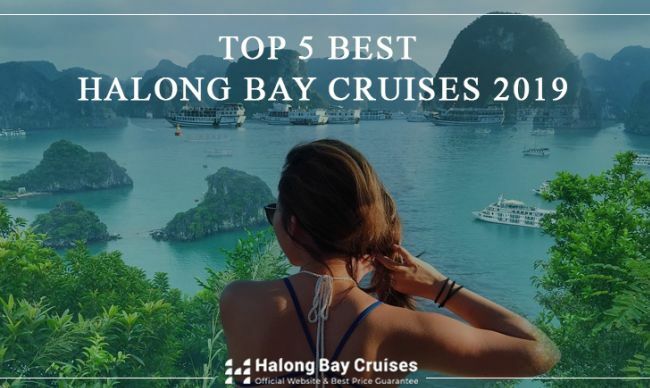 These ships take tourists to visit some outstanding destinations in Lan Ha Bay such as Ba Trai Dao Islets, Dark and Bright Cave, Ba Ham Lake, Viet Hai fishing village, etc. + The ships at Got ferry port are new iron ships with the modern and safe design. + The travel time from Hanoi to Haiphong (Got ferry port) is shortened by the expressway and Lach Huyen Bridge, which usually takes 2 hours. 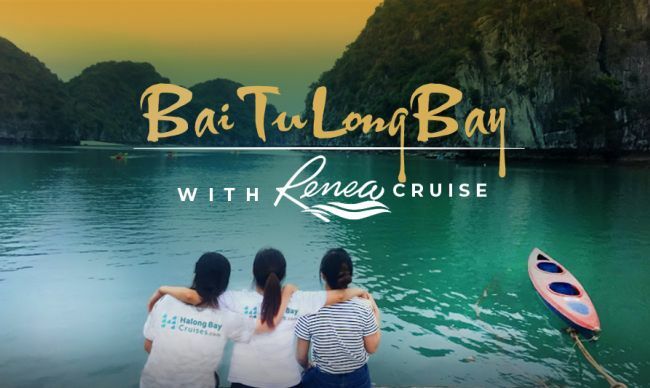 Bai Tu Long Bay is another option for tourists who want to find the less touristy areas. 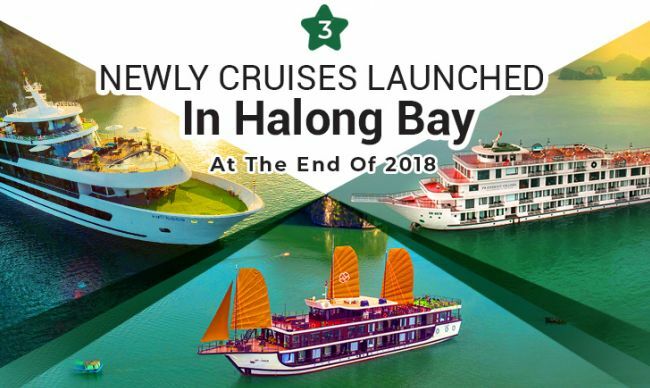 Departing from Hon Gai port, only 30 minutes of driving from Tuan Chau international port, the cruise lines here are also famous fleets that are preferred by many international travelers such as Signature Cruise, Athena Cruise, Dragon Legend cruise etc. 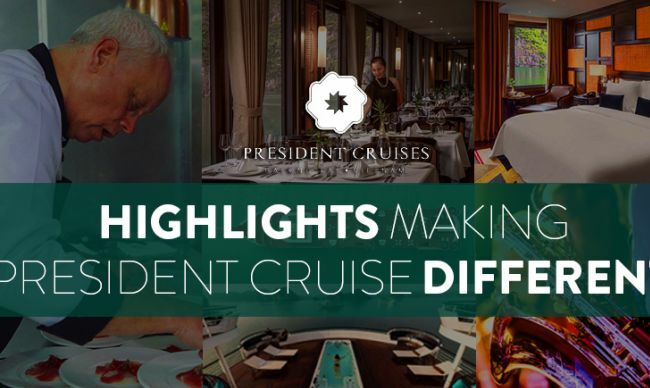 These cruise lines are 5-star standard ships with professional services. 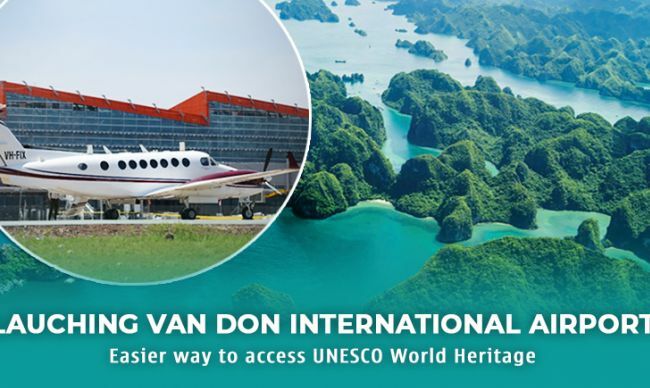 They focus on new attractions in Bai Tu Long Bay such as Vung Vieng fishing village, Thien Canh Son cave, Cong Dam, Cap La Island, etc. 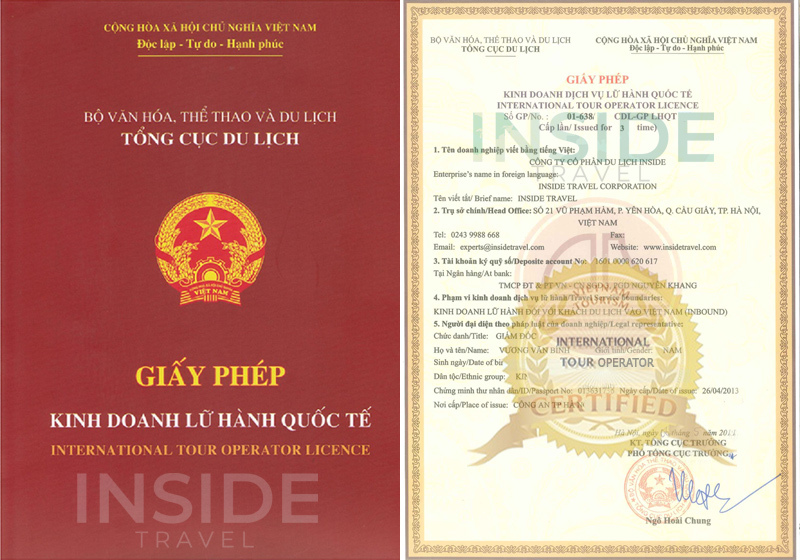 Though medical expenses in Vietnam are not that expensive, buying travel insurance in advance is highly a good choice in any case. 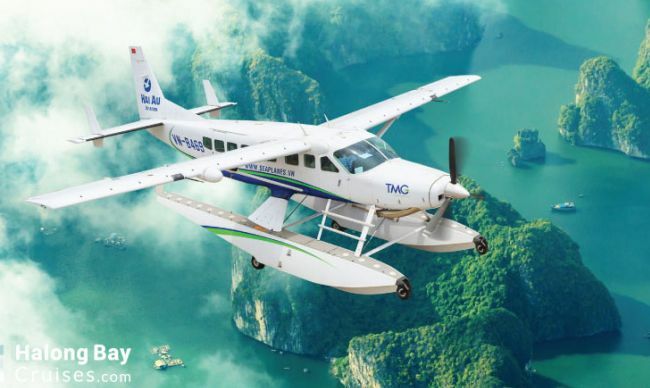 You can easily take any Halong Bay trip in the numerous amazing Vietnam tours to explore the immemorial and extraordinary natural beauty of this country. Don’t forget to pin this post for later and share it! Bon voyage!